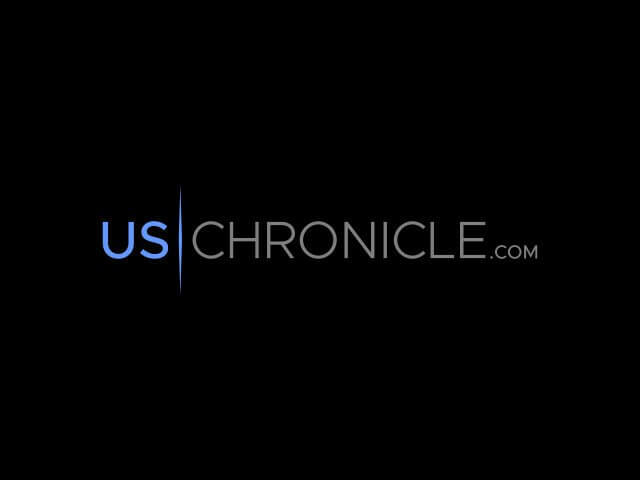 President Donald Trump has received a lot of push-back from the Left in the country, especially in regards to his plans on enforcing the nation’s immigration laws. 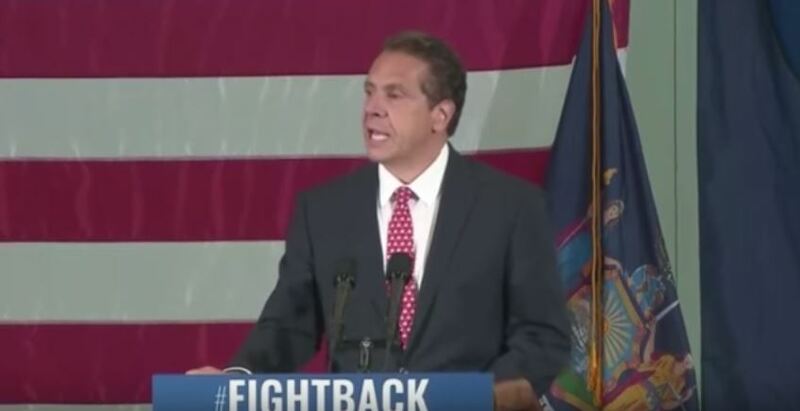 Yet New York Governor Andrew Cuomo seems to be particularly confused about the idea of deporting criminal illegal aliens, as demonstrated during a speech that he gave to a New York City gathering. Whether it’s a deliberate effort to gain support for their side or if it’s a matter of sheer ignorance, the Left in the country is redefining the argument so that it is no longer about whether or not a nation should enforce its own laws, and control its own borders. Instead, the Left is making it about martyrdom in which no immigrant, legal or illegal, is safe under the Trump administration. That Trump’s immigration enforcement agencies are supposedly rounding up anyone who doesn’t “look white,” and shipping them out of the country. The reality is, just like almost every other country in the world, including Mexico, the government has the right and the responsibility to require immigrants to come into the country legally, and to deport those who do so illegally. This poem is often times promoted, by Liberals, as meaning that America is a borderless nation that is open to anyone and everyone. If the other 7 billion people of Earth choose to pack up and move to America, that’s just fine and dandy. In reality, the poem is a testament to America’s greatness and America’s exceptionalism. The New Colossus is telling the rest of the world that America can take the world’s down-trodden, their lost causes, their impoverished, their homeless, and their castaways, and America can provide the opportunity for these “wretches” to become productive. In fact, not only productive, but prosperous. Share this if you think the Liberals, Progressives, and Leftists in general have seemingly checked out of reality.